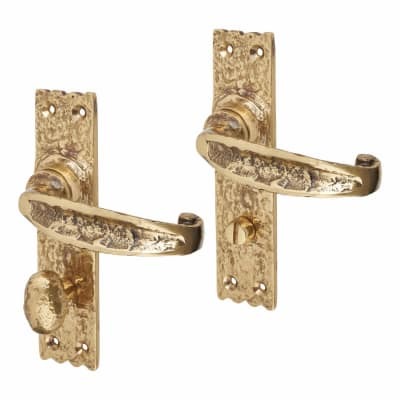 Handmade from solid cast brass This authentic range is rough cast from solid brass, and is ideal for cottages and listed properties where a tough and robust alternative to black iron is used as a design feature. Each piece is beautifully handmade and, with regular maintenance, will last for years. An extensive range of accessories is available to help you achieve a complete design scheme on your project. 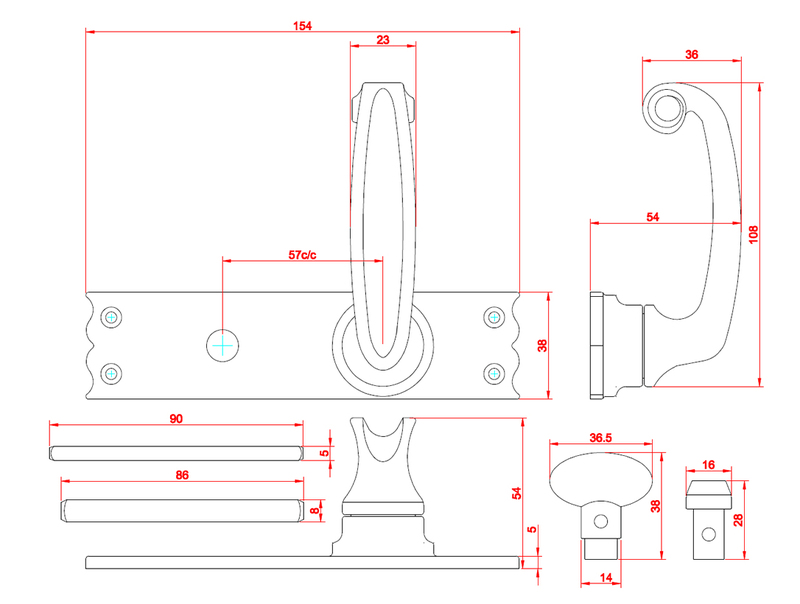 Maintenance will be required as the product is manufactured from solid brass. To keep the products in their original condition wipe over regularly with a liberal application of household wax polish.